The flash storage market today feels somewhat reminiscent of a famous old movie line: “Flash, I love you! But we only have 14 hours to save the Earth!” 1 If you drink too much industry Kool-Aid, you could be forgiven for thinking flash storage is indeed the savior of the storage world. And there’s no doubt it can do wonderful things. But the truth is far more about pragmatism than panacea. This is because flash is a technology, and not a market. 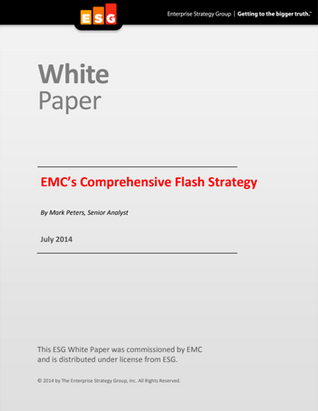 Indeed, flash is—more accurately—an umbrella technology type, within which there are numerous implementations.